Beautiful pillow case. Writable to make fun on a sofa relax time. 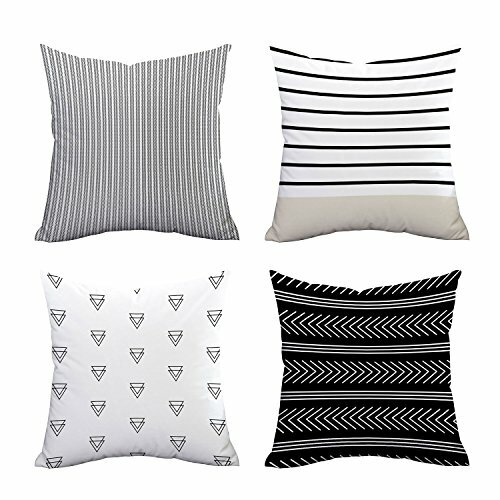 Decorate your bed or couch with a cushion in this Case, and augment the unique style of your room in an instant! Made from quality Material, the case is lightweight and durable, and allows you to comfortably hold, lean against or rest on your cushion. The case is sure to add flavor, texture and depth to your living space! Size: Approx 18"×18" (45CM x 45CM), Recommend applicable to 45*45CM pillow insert. Strong Point: Hidden zipper closure makes it more elegant. 30 days MONEY BACK GUARANTEE.We are committed to 99% satisfaction of our customers. If you have any question, please call me immediately! If you have any questions about this product by Icejazz, contact us by completing and submitting the form below. If you are looking for a specif part number, please include it with your message.